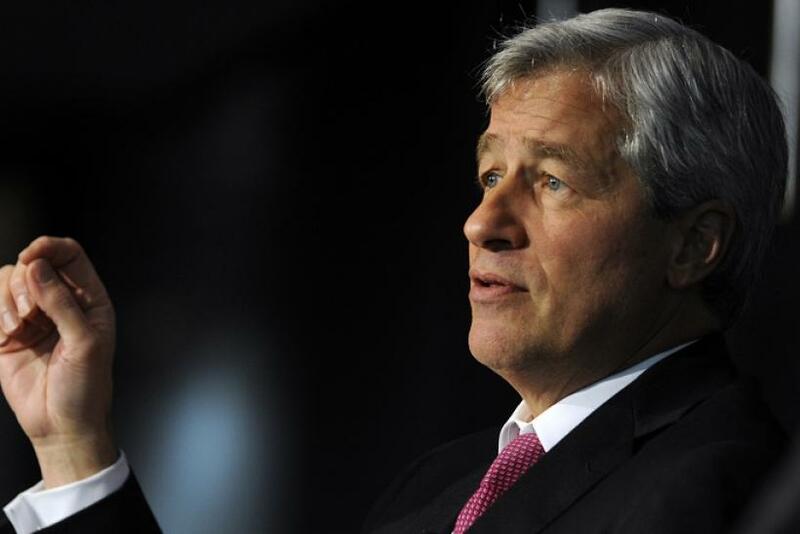 A $13 billion deal between JPMorgan Chase & Co. (NYSE:JPM) and the federal government to settle civil liabilities for the sale of mortgage securities is expected to be announced Tuesday, multiple media sources reported Monday afternoon. The biggest American bank and the U.S. Department of Justice have been trying for weeks to complete the deal, which was tentatively reached after JPMorgan CEO Jamir Dimon went to Washington to meet U.S. Attorney General Eric Holder. Housing and Urban Development Secretary Shaun Donovan also took part in the talks, Reuters reported. The mammoth settlement ends a number of investigations and lawsuits targeting soured mortgage bonds issued before the 2008 financial crisis and amounts to the biggest combination of fines and damages the U.S. government has succeeded in exacting in a civil settlement with any single company. Of the $4 billion, $1.5 billion to $1.7 billion would be earmarked for principal writedowns for J.P. Morgan-held loans in which “underwater” borrowers owe more than their property is worth, though such relief wouldn't be available to those holding large mortgages on expensive homes, the Journal reports. Another $300 million to $500 million would go toward what the mortgage industry calls forbearance, restructuring mortgages to reduce their monthly payments. The other $2 billion in consumer relief will go toward measures including new originations for low- and moderate-income borrowers and absorbing the remaining principal owed on properties that have been vacated but not yet foreclosed upon. In a new condition for such a settlement, the bank could also use part of that money to pay for “anti-blight” work in distressed neighborhoods, like tearing down decrepit, abandoned homes. An independent monitor would oversee the $4 billion in consumer relief to make sure it is completed by 2016, the Journal and Reuters reported. Including a previously announced $4 billion deal struck with the Federal Housing Finance Agency, the total tab of the deal is $13 billion.